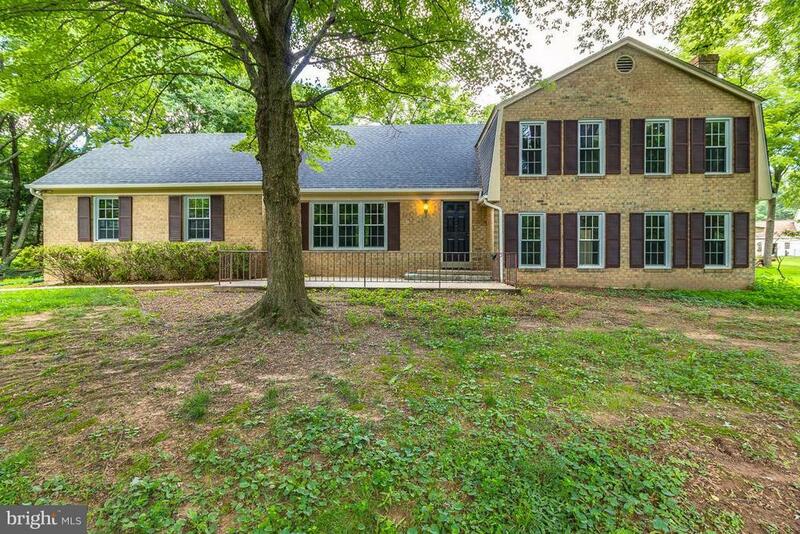 This lovely home is situated on a great lot with a wooded view. Updates include roof, siding, gutters, carpet and flooring. Newer furnace and water heater. Newer appliances, double ovens, fridge, cooktop. Plenty of cabinets and storage. Large rooms! Great location! Great Foxvale community! Come put your personal touches on this large home! Price reduced!